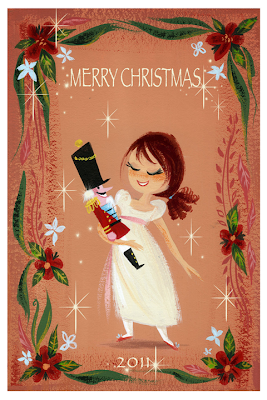 This year Im dedicating my Christmas card to a special ballerina, Susan Faith Raggio, who loved "The Nutcracker" and everything about Christmas. yeah Sadie!!! Love this card!